Kate Evans lost her parents at an early age and was sent to live with an aunt and uncle. Life was not easy and now that Kate is an adult she is determined to prove that she can make it on her own. 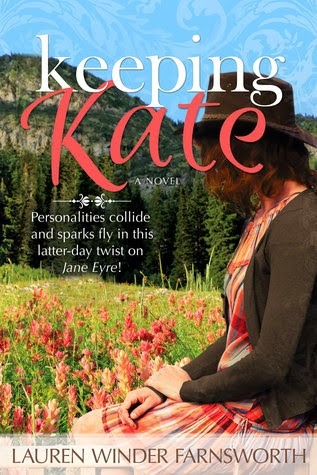 So when a job opportunity comes to be a nanny for a cute little girl named Addie on a Utah ranch, Kate jumps at the chance. She is curious that her employer, Tyler, spends most of the year away from Addie working in New York. When she finds out the real reason Tyler is gone so much Kate is filled with conflicting emotions. To complicate things further Tyler's friend, Jonathan comes into the picture. And she will be forced to make hard decisions that will shape her future. This romantic twist is filled with sparks, humor, romance, and a Jane Eyre feel. Lauren Winder Farnsworth was born and raised in Salt Lake City, Utah. She is an avid reader, a chocolate enthusiast, a musicophile and a CPA…who somehow also finds time to indulge in her real obsession—writing. 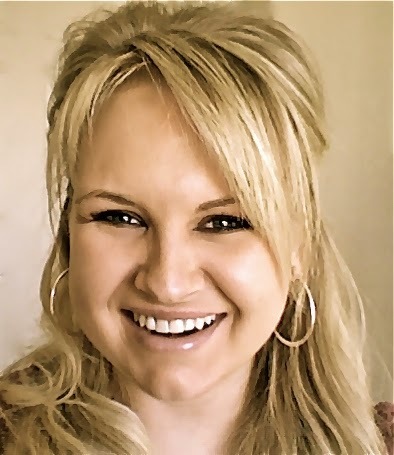 She obtained bachelor’s and master’s degrees in accounting from the University of Utah, and the only entity that holds more of her heart than her alma mater is her husband, Bryan. Lauren currently lives in South Jordan, Utah, where she spends entirely too time watching Gilmore Girls and looking for excuses not to clean. I love modern twists on old classics. This is a GREAT twist!